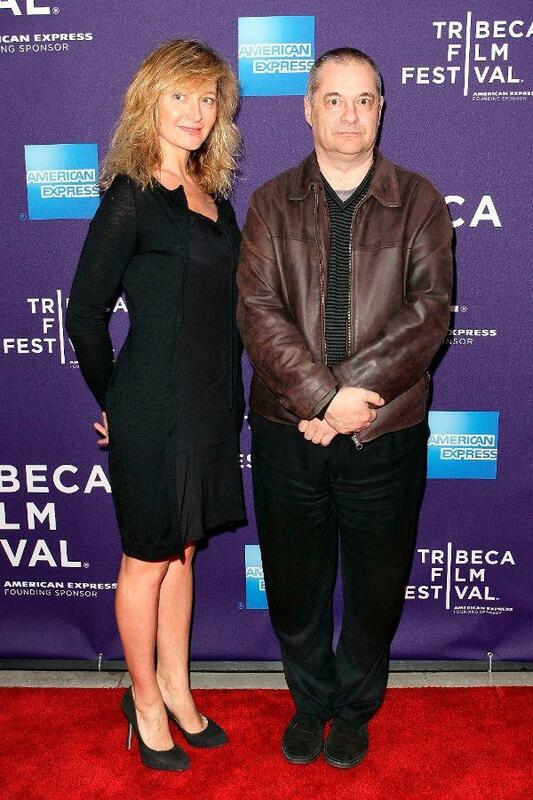 Julie Ferrier and Jean-Pierre Jeunet at the New York premiere of "Micmacs." 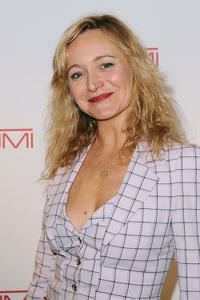 Julie Ferrier at the New York premiere of "Micmacs." Julie Ferrier at the Vivienne Westwood Ready to Wear Autumn/Winter 2011/2012 show during the Paris Fashion Week. 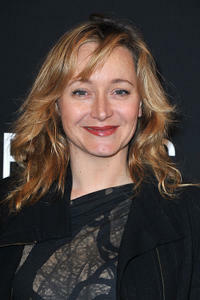 Julie Ferrier at the 36th Cesar Film Awards in Paris. Julie Ferrier at the Tumi Tag - Limited Edition by John "Crash" Matos Cocktail Launch in Paris. Julie Ferrier and President International Tumi Eric Gusman at the Tumi Tag - Limited Edition by John "Crash" Matos Cocktail Launch in Paris. Julie Ferrier at the Elie Saab show during the Paris Haute Couture Fashion Week Spring/Summer 2011. 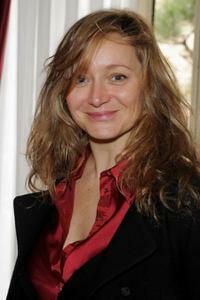 Julie Ferrier at the 24th edition of Cabourg Romantic Film Festival. Julie Ferrier and Karim Adda at the 36th Cesar Film Awards in Paris. Julie Ferrier at the Elie Saab Ready to Wear Spring/Summer 2011 show during the Paris Fashion Week. Julie Ferrier and Guest at the Elie Saab Ready to Wear Spring/Summer 2011 show during the Paris Fashion Week. Julie Ferrier as Elastic Girl in "Micmacs." Dany Boon as Bazil and Julie Ferrier as Elastic Girl in "Micmacs." Julie Ferrier at the "Espace Glamour Chic" Cesars Gift Lounge. 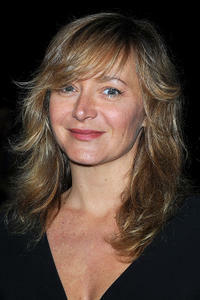 Julie Ferrier at the Cesar Film Awards 2009. Director Pierre Pinaud and Julie Ferrier at the Cesar Film Awards 2009. 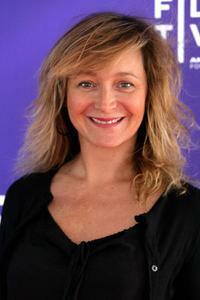 Julie Ferrier at the premiere of "Broken Embraces" during the 62nd International Cannes Film Festival.